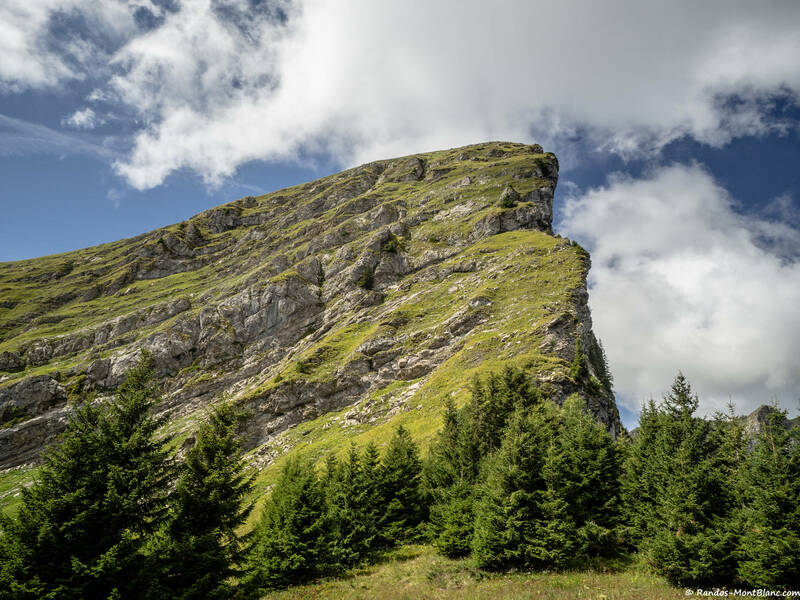 Tête de Lindaret is a summit of the Chablais Massif, located in the south of the protected natural area of Mont de Grange. 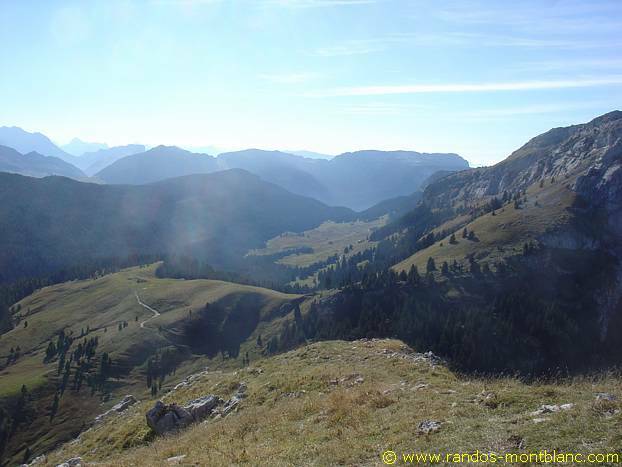 The toponym Lindaret is said to come from the Latin word limitaris meaning something “that makes limits or borders”. 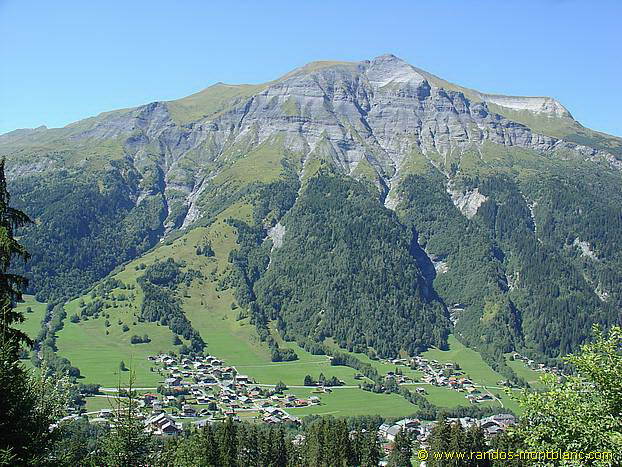 Of intermediate difficulty, the itinerary I propose here describes a loop that starts from the Lindarets (better known as the “Village of the Goats”). 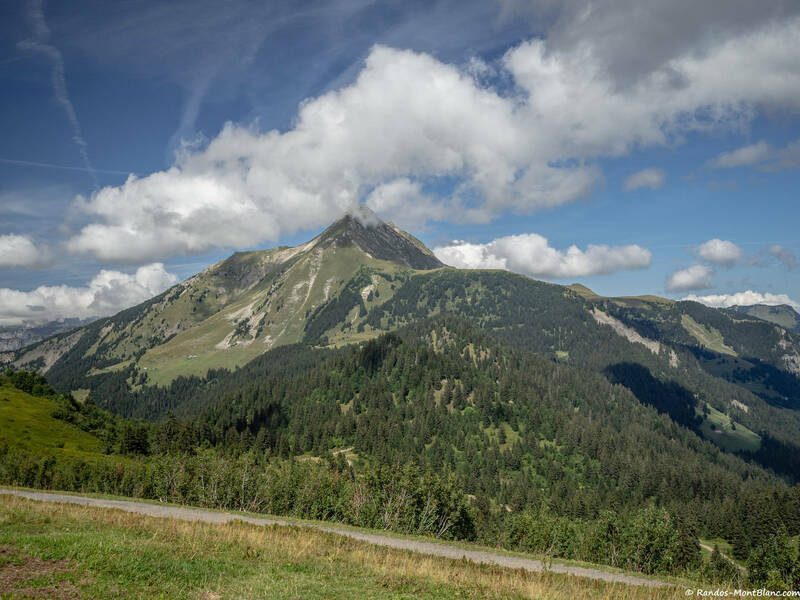 It then joins the Col de l’Aup Couti at the foot of the Pointe de la Chavache, then the Pointe des Lanches and the Pointe de Lens after a walk along the Arête des Fours. 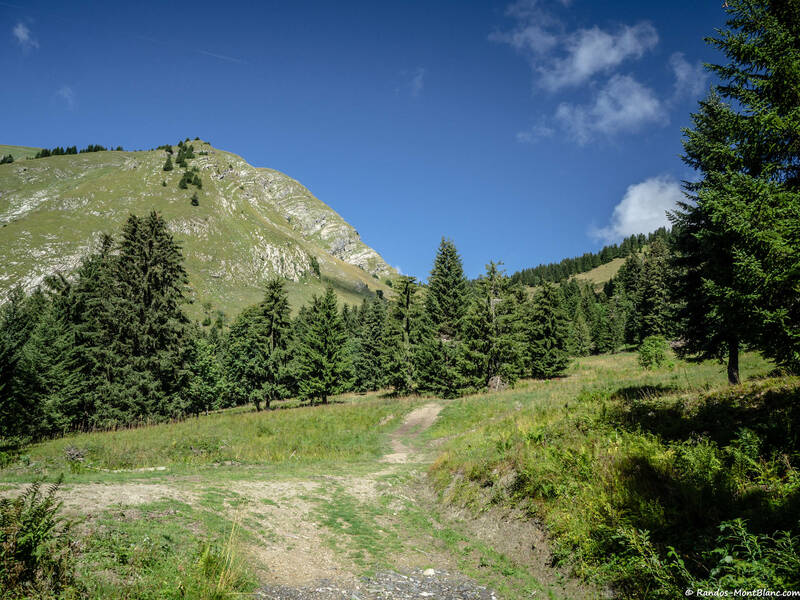 The path then descends to the Col de Bassachaux before going up to the Tête de Lindaret. 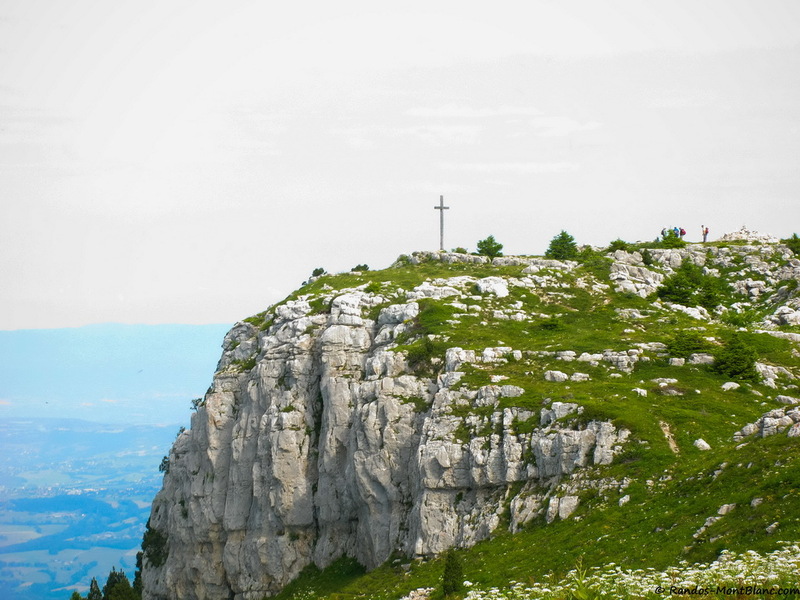 The route offers many views of the Chablais peaks, such as the Pointe de Chésery and Pointe de Vorlaz to the southeast, as well as Mont de Grange and the Pointe d’Ardens to the north. 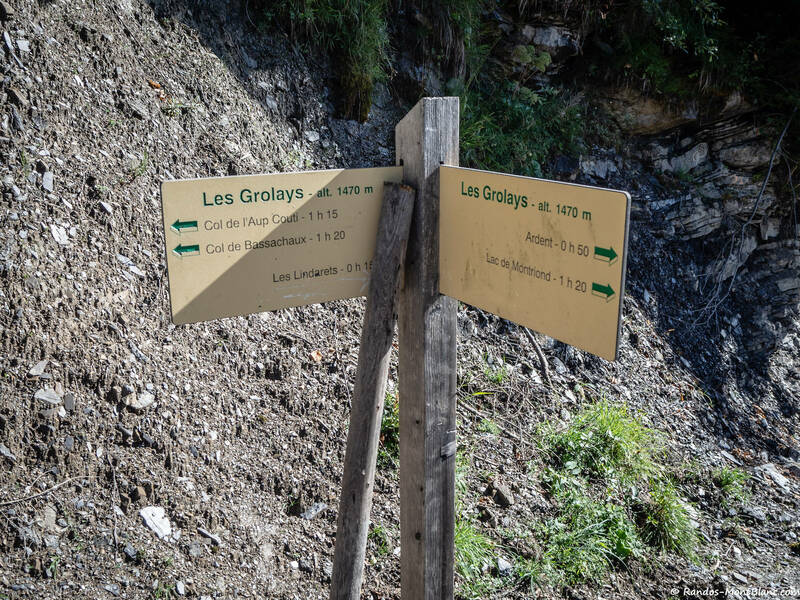 The only technical difficulty of this outing is on the Arête des Fours track. 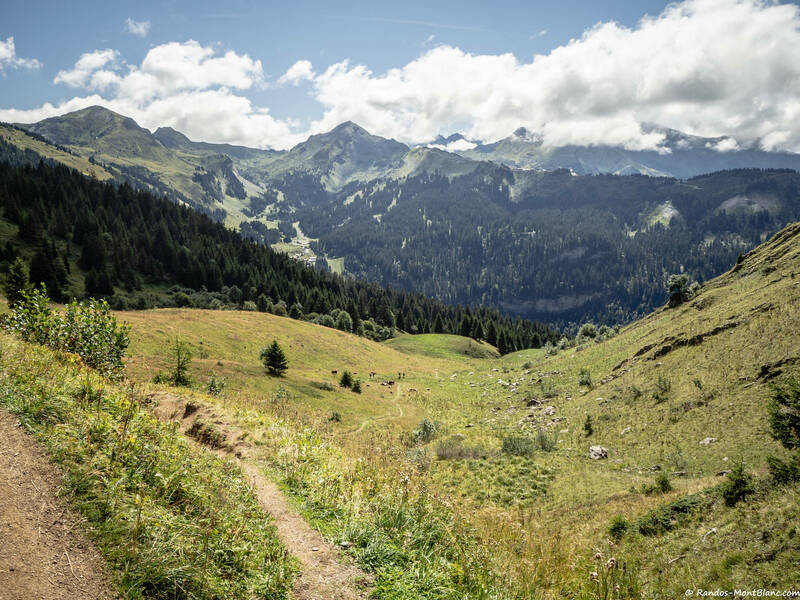 As a matter of fact, the passage requires a secure footing when crossing some relatively exposed areas, especially in wet weather. 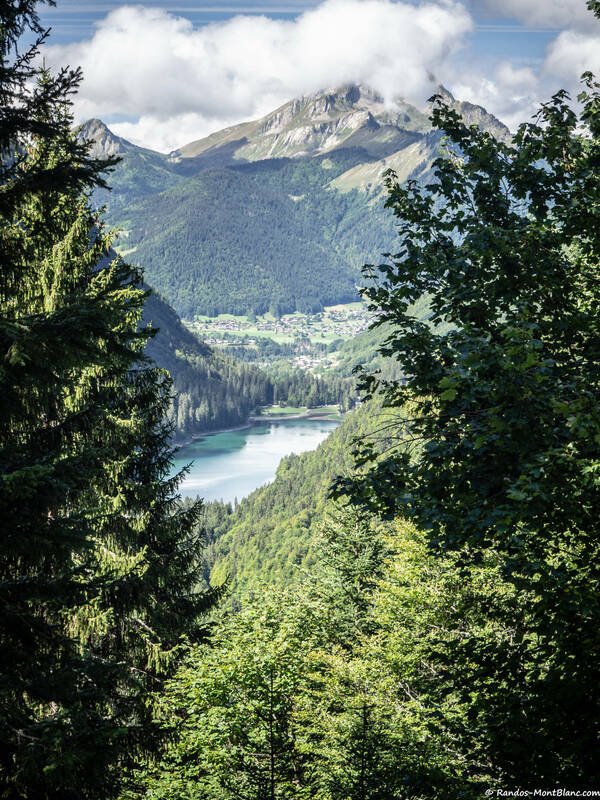 Go to Montriond then take the D 228 road towards Lac de Montriond. 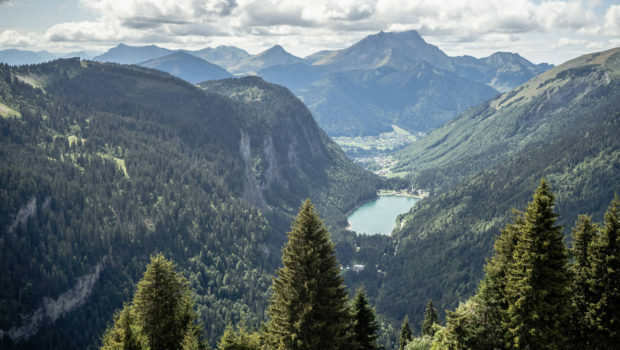 Pass the lake and continue to the village of Les Lindarets. 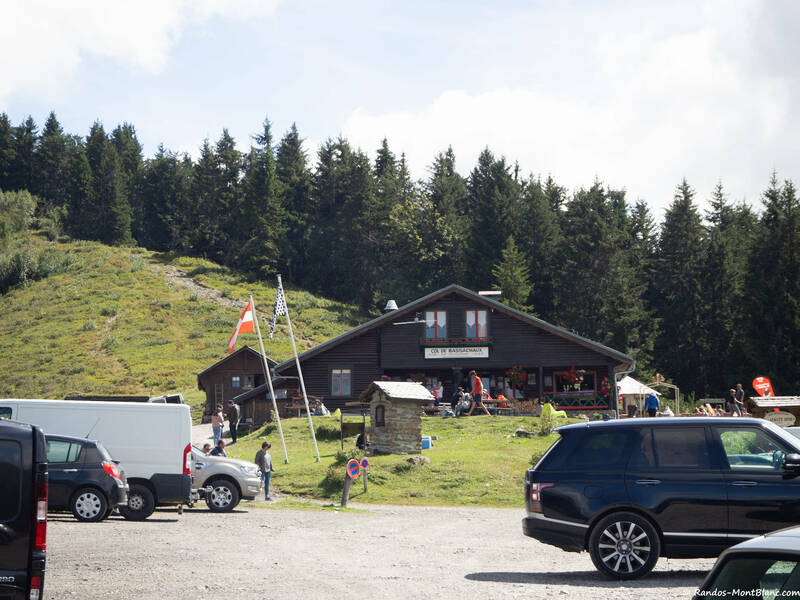 The car park is located at the entrance of the village after a first switchback on the left. 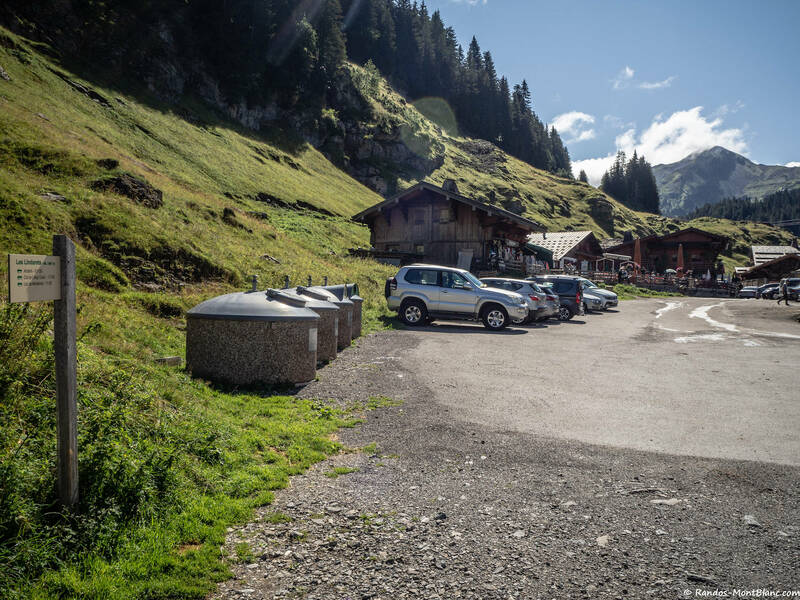 If this car park is full, park on the one located at the village exit, not far from the chairlift departure stations. 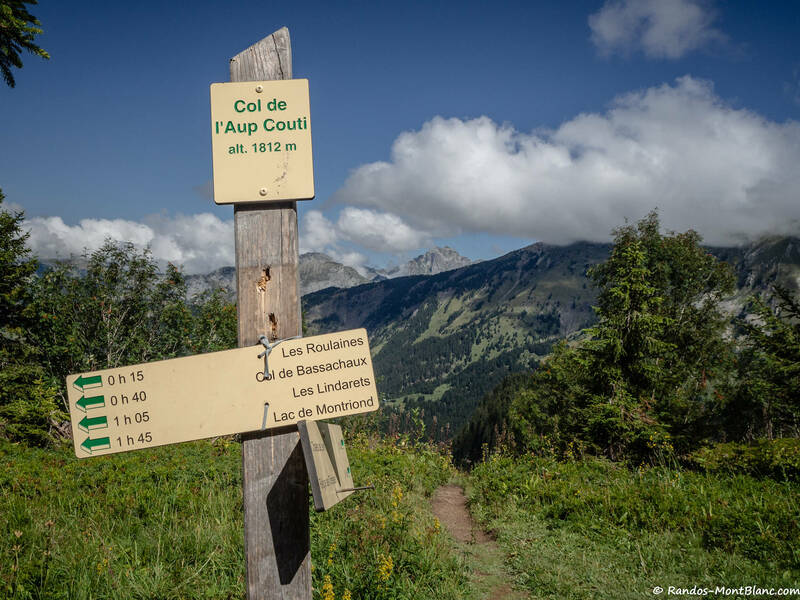 From the car park in Les Lindarets, follow the direction “Col de l’Aup Couti – 1 h 30” as indicated by the sign. 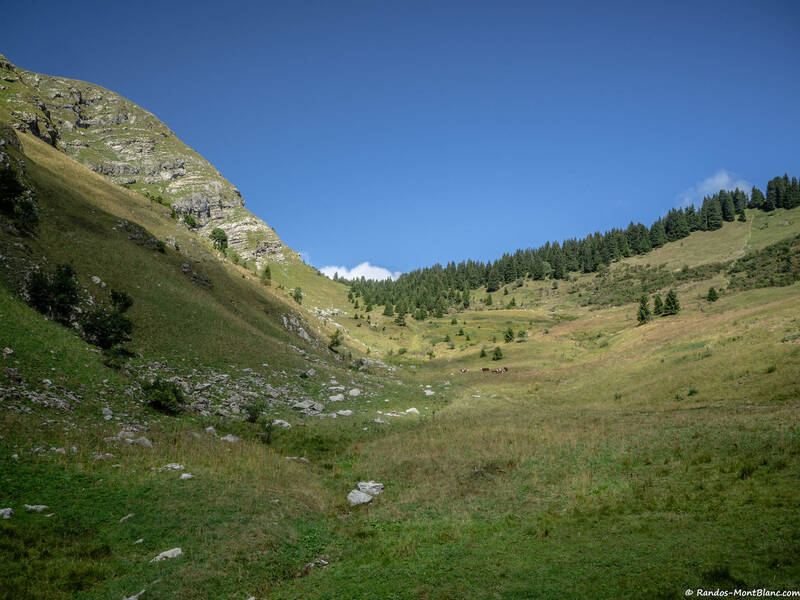 You then take a well-marked road that rises gently and reaches the forest a little further. 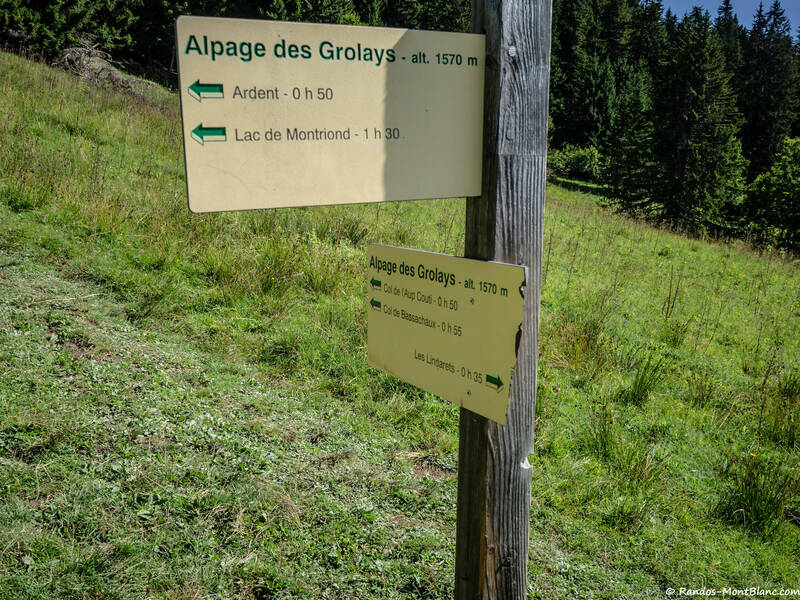 After crossing the forest, the trail climbs more steeply into the Alpage des Grolays. 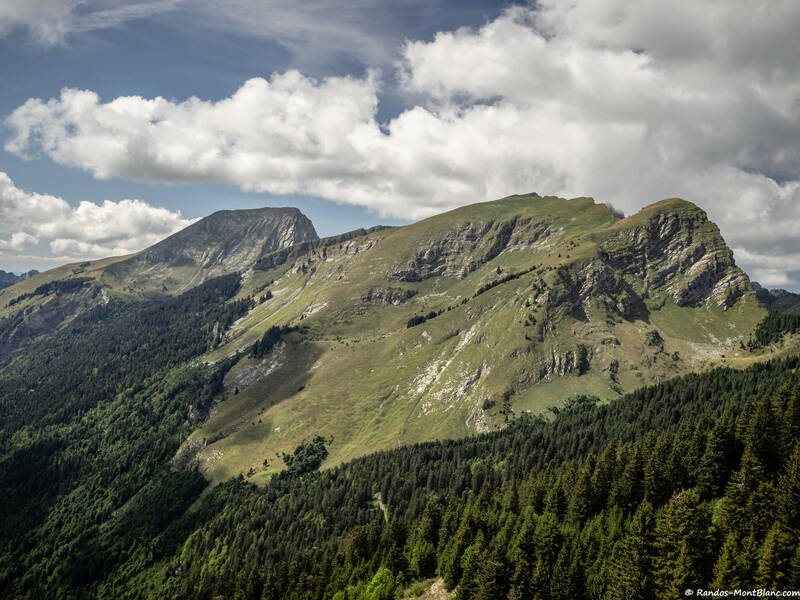 At one sign, continue to follow the direction “Col de l’Aup Couti -0 h 50”. 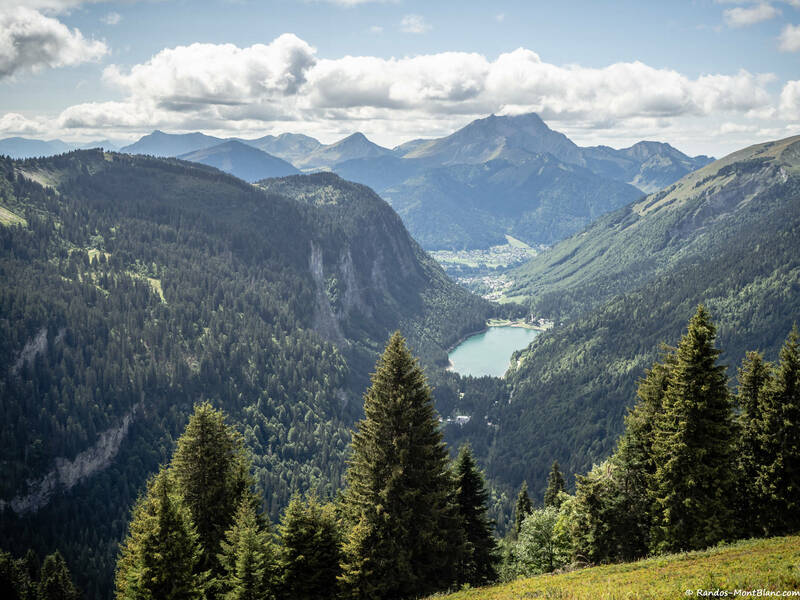 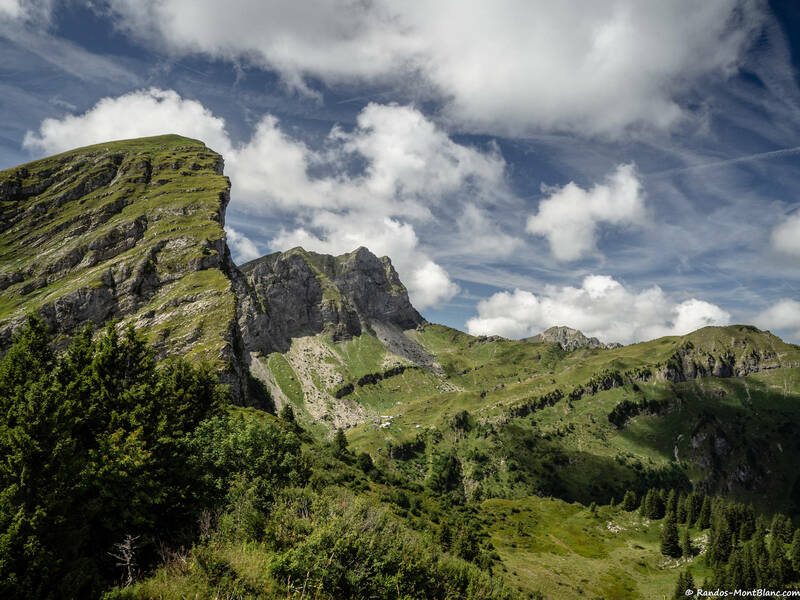 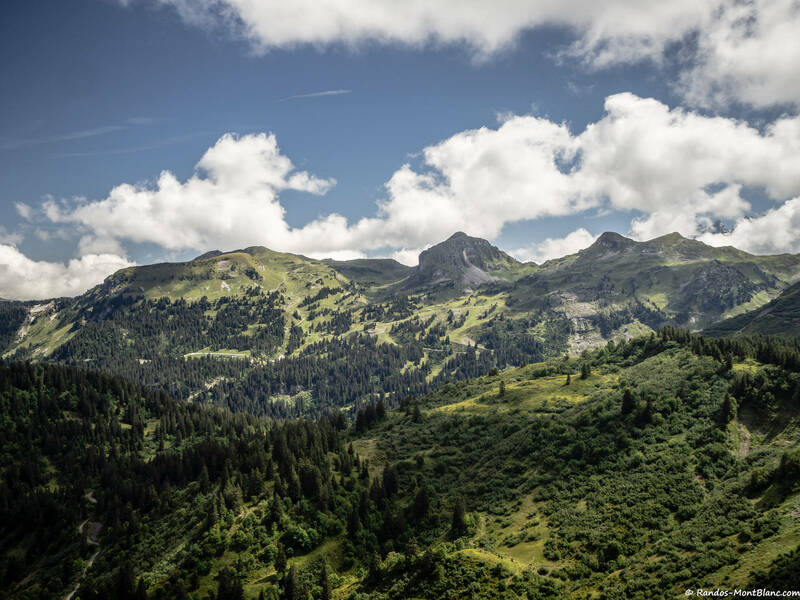 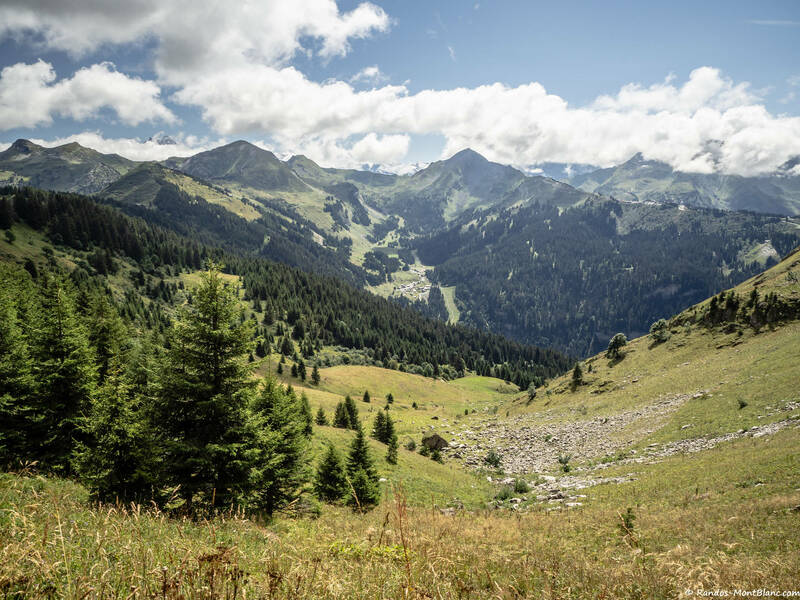 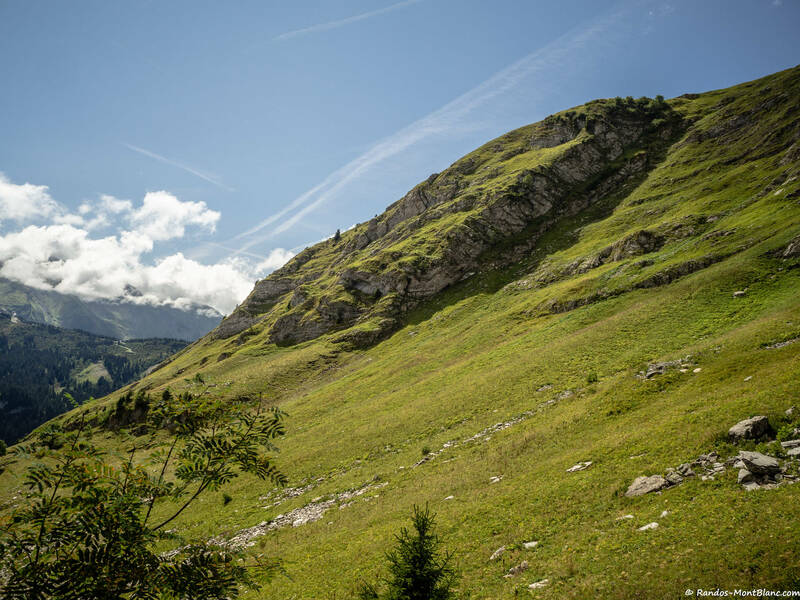 After a slightly sustained effort in the alpine pastures, one reaches the Col de l’Aup Couti, where one can admire the peaks of the northern part of the Chablais Massif. 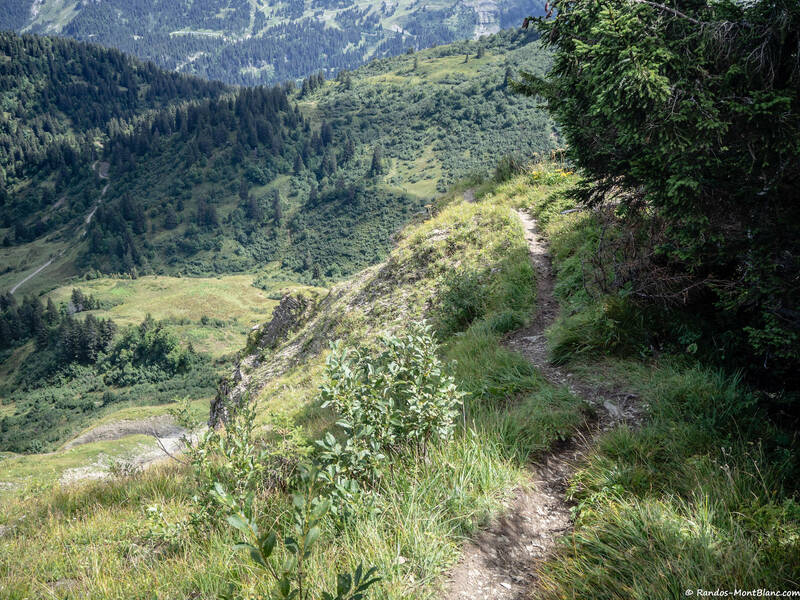 From there, continue towards Pointe des Lanches on a well-traced ridge path. 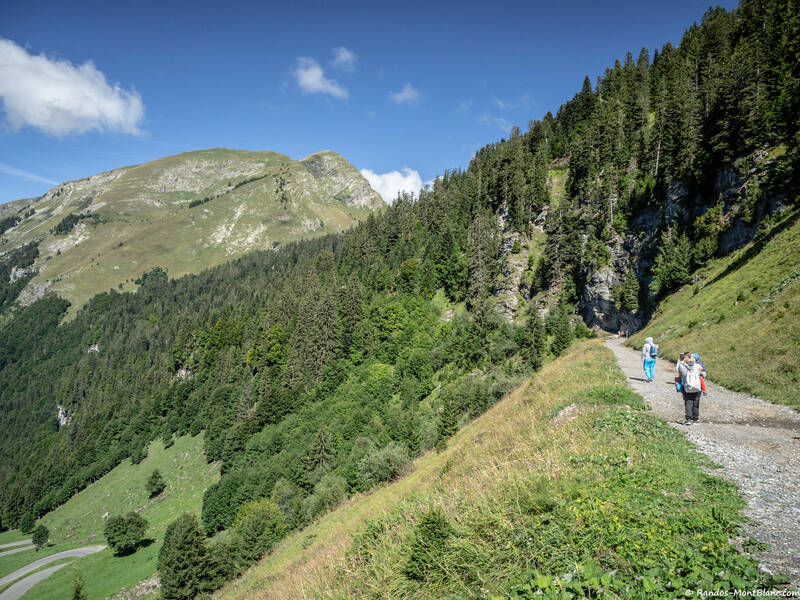 After reaching the Pointe des Lanches, the path goes along the Arête des Fours to reach the Pointe de Lens; some exposed passages during the progression require particular vigilance, especially with children. 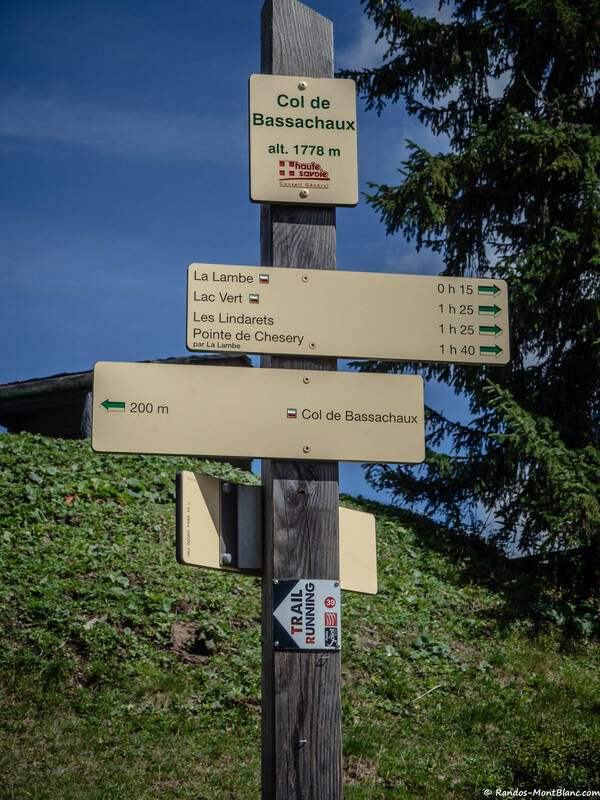 Then, go down to the Col de Bassachaux on a path that presents no difficulty. 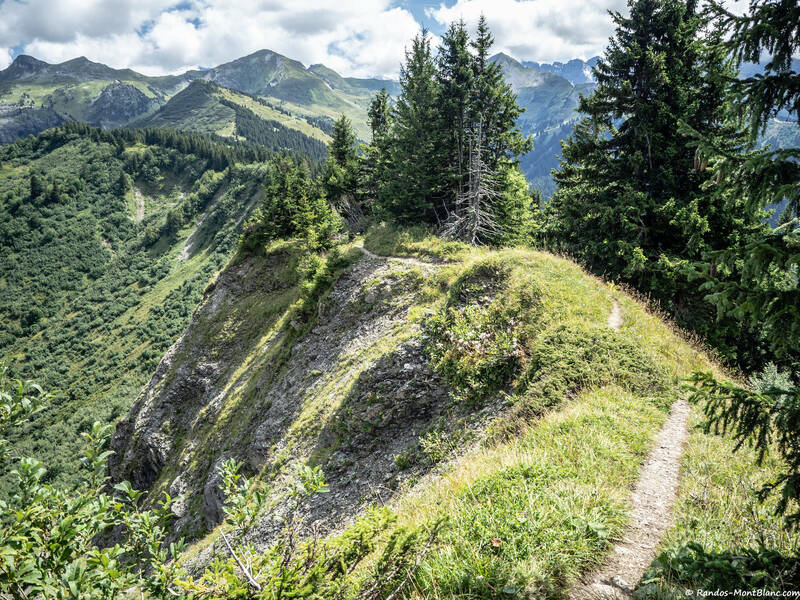 From the Col de Bassachaux, take the wide path towards La Lambe and Lac Vert. 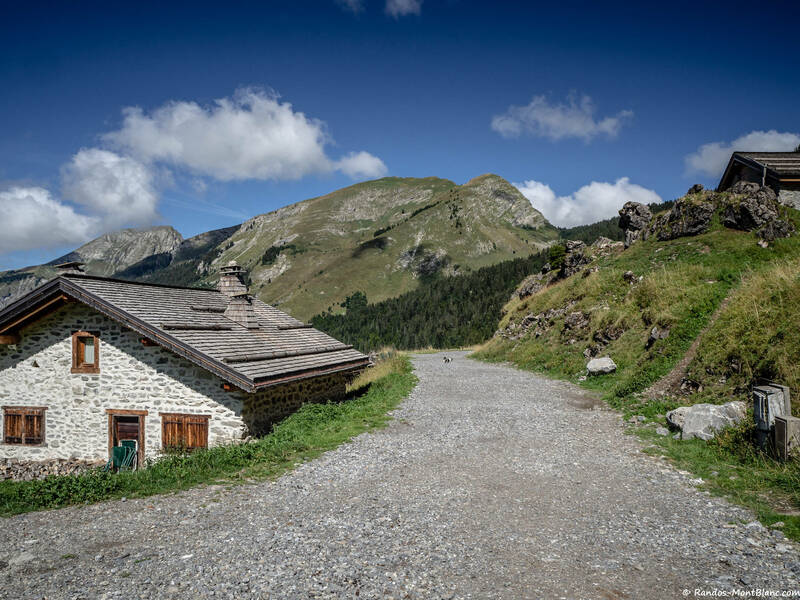 Then, at the first crossroads, turn left towards Tête de Lindaret. 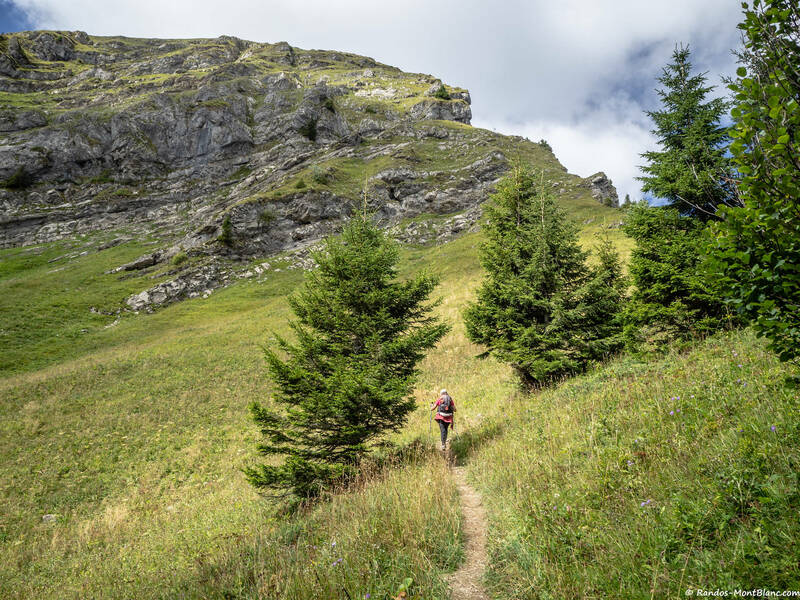 The ascent is regular and the effort is more sustained to reach the summit after a climb on a grassy path. 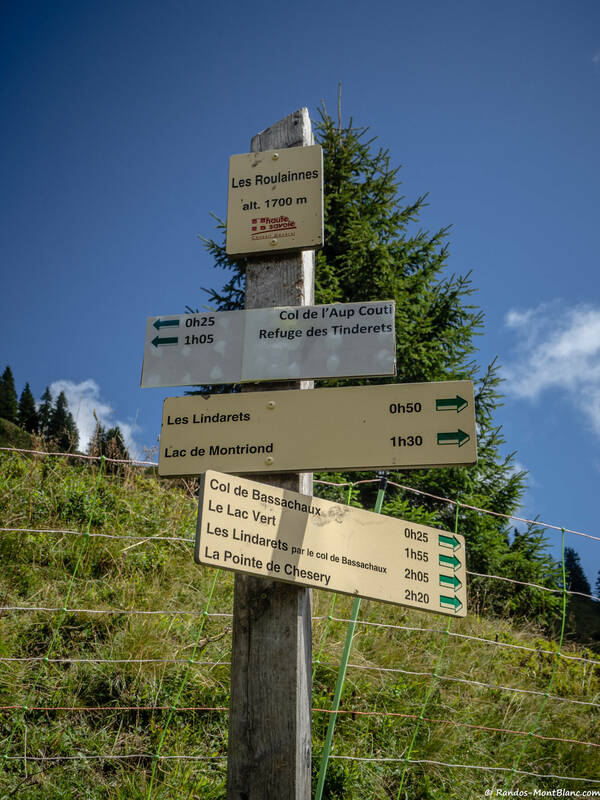 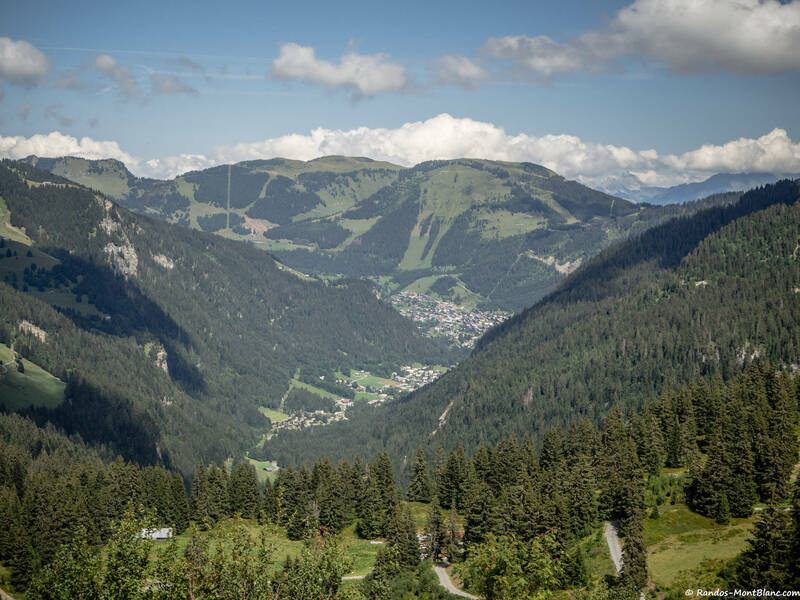 From Tête de Lindaret, continue on the trail that goes down and reaches further the arrival stations of the Plaine Dranse, La Chaux Fleurie and Les Rochassons chairlifts. 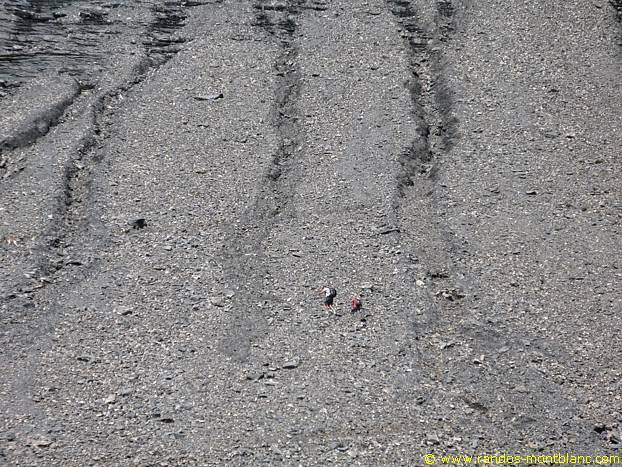 From there, several possibilities are offered to reach the car park. 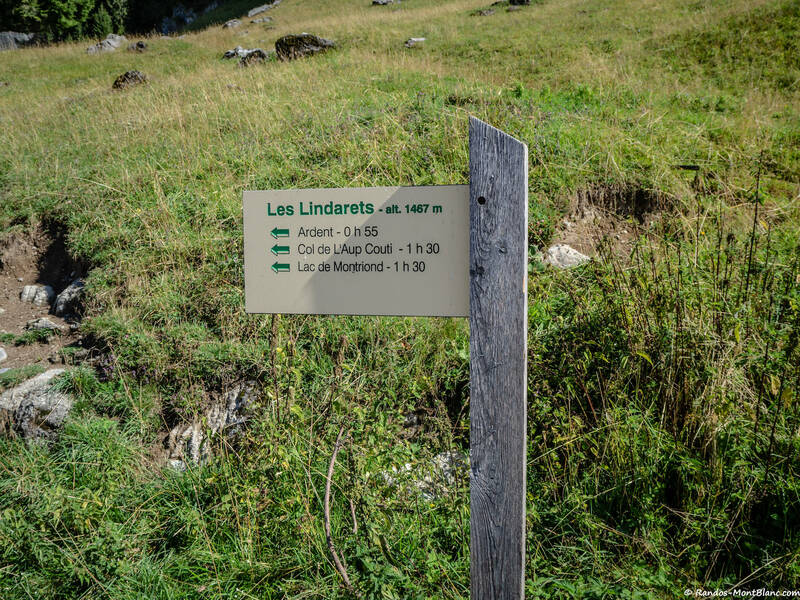 Follow the direction of Les Lindarets as indicated by the sign; the descent takes place on one of the many ski slopes in the area. 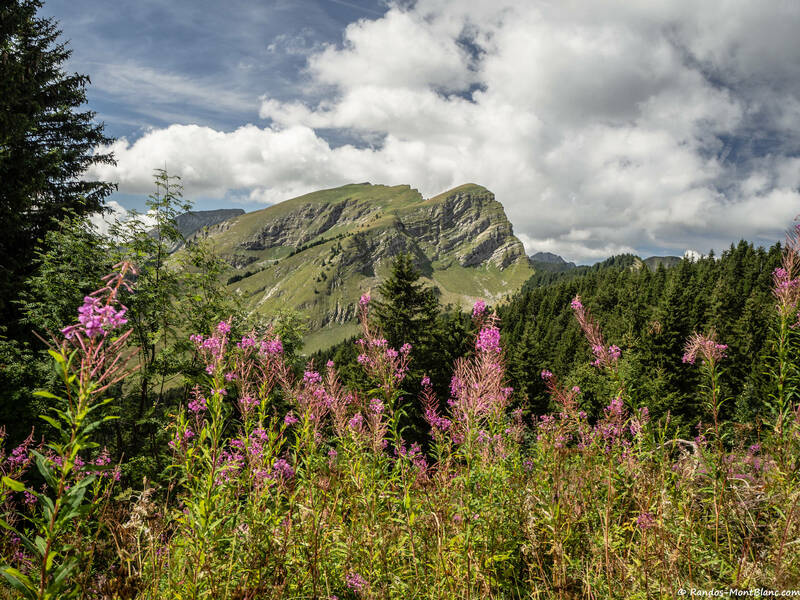 Note the presence of many raspberries and blueberries bushes throughout the descent to the village of Les Lindarets.